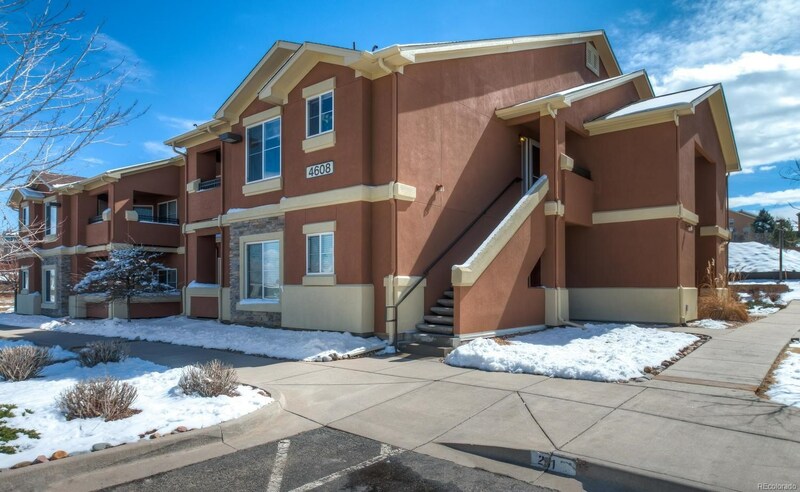 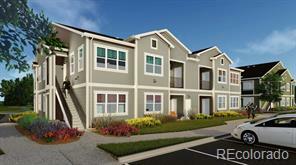 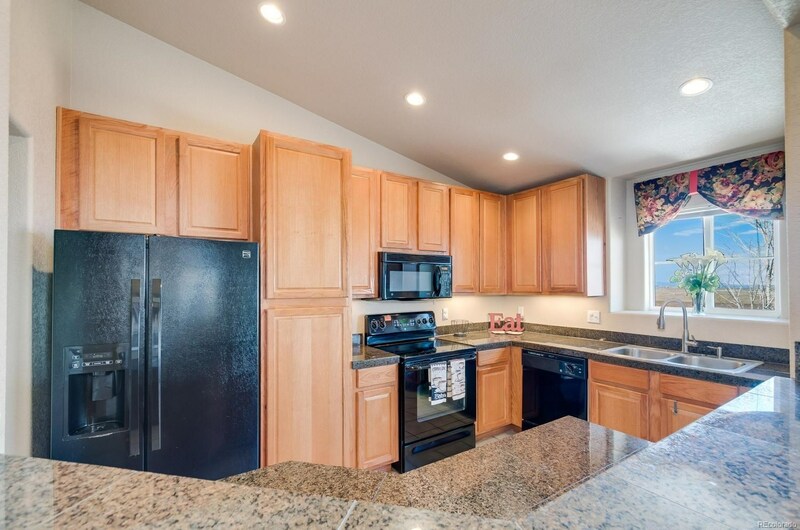 Immaculate condo in Highlands Ranch under $300K! 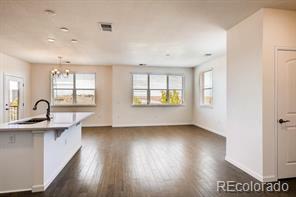 Gorgeous mountain and city views from this 2nd floor home. 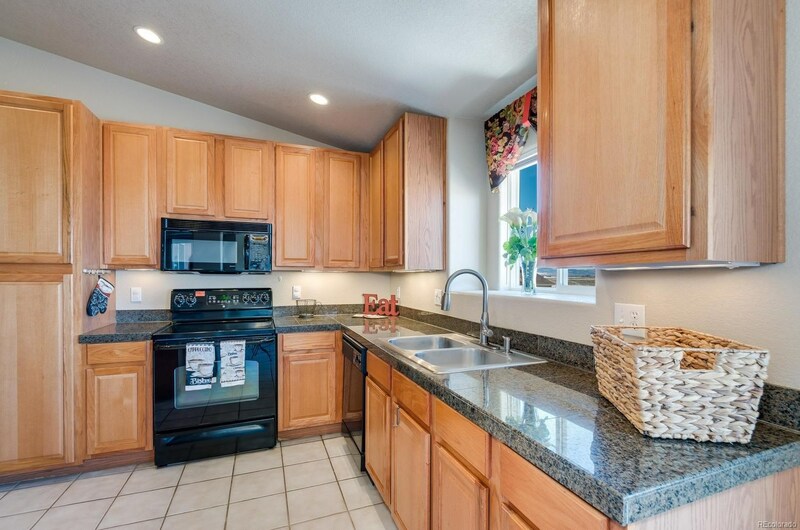 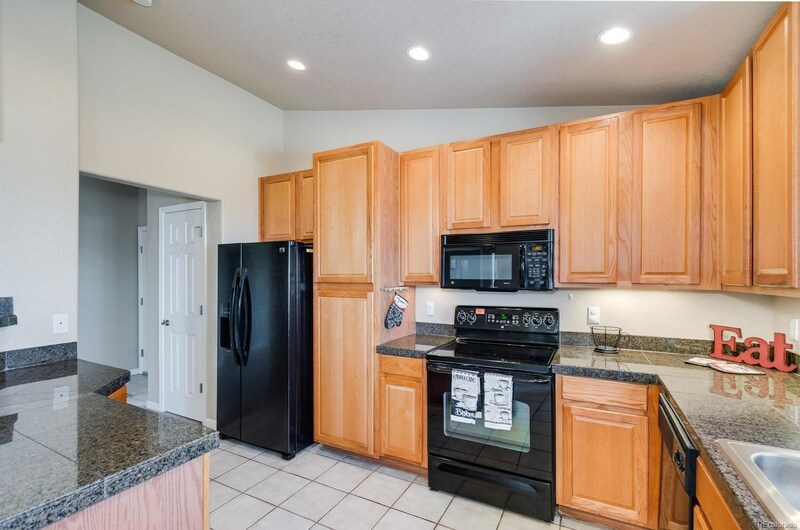 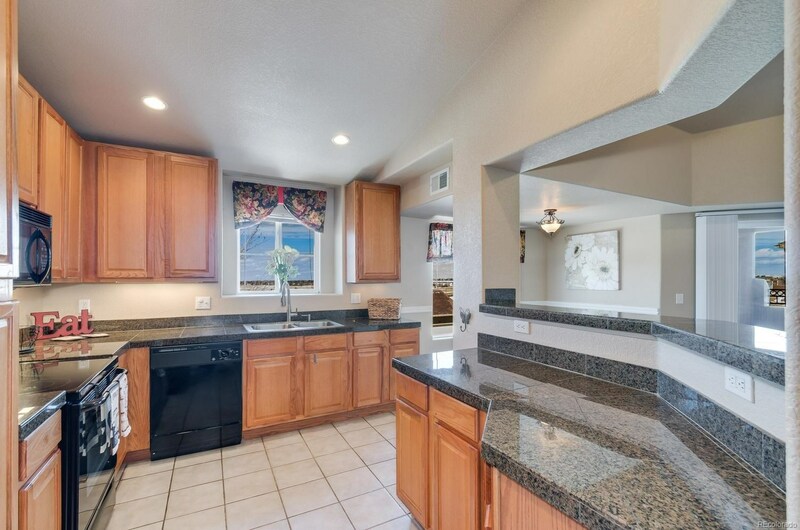 Upgraded kitchen with granite tile counters and black appliances. 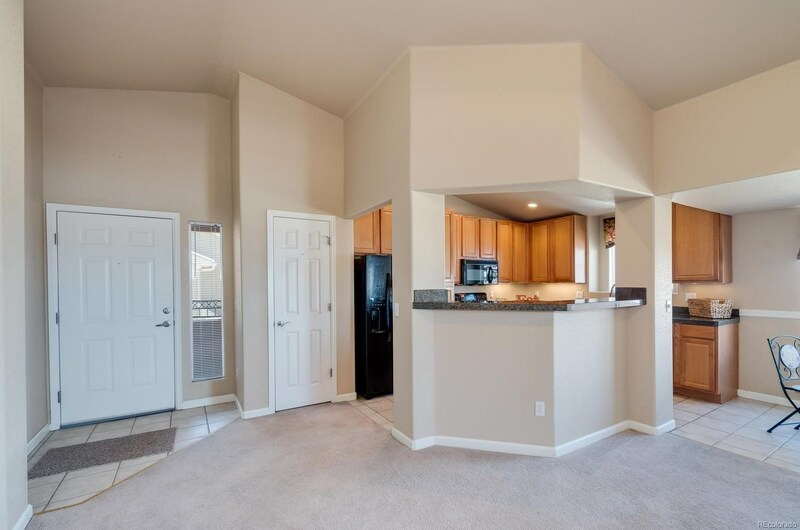 Nice open layout and vaulted ceilings make this condo feel a lot larger than 1,233 square feet. 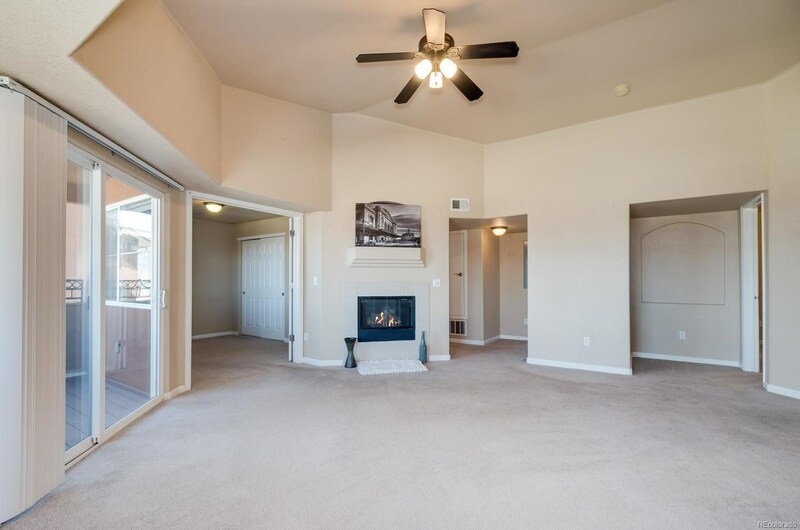 The home offers Accent paint, neutral carpet, tile floors, Gas fireplace with tile surround in the living room and the covered patio allow for ultimate relaxation no matter the season! 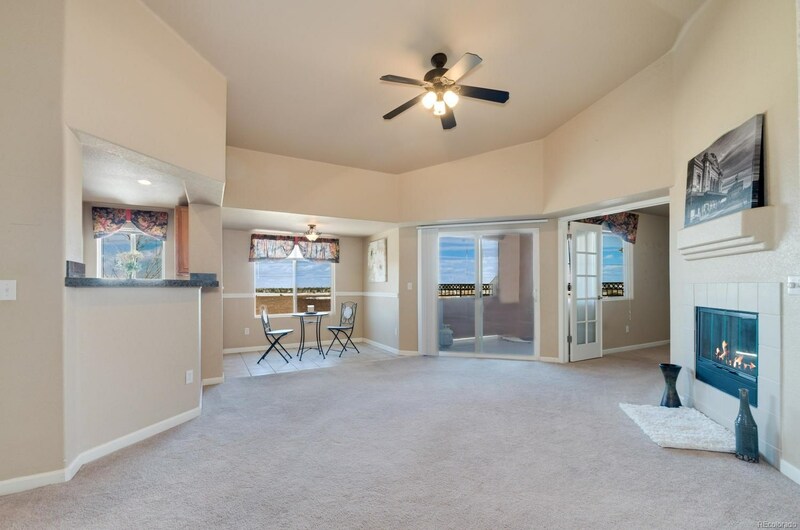 Master bedroom offers a large walk-in closet, master bath with double vanity and deep bathtub. 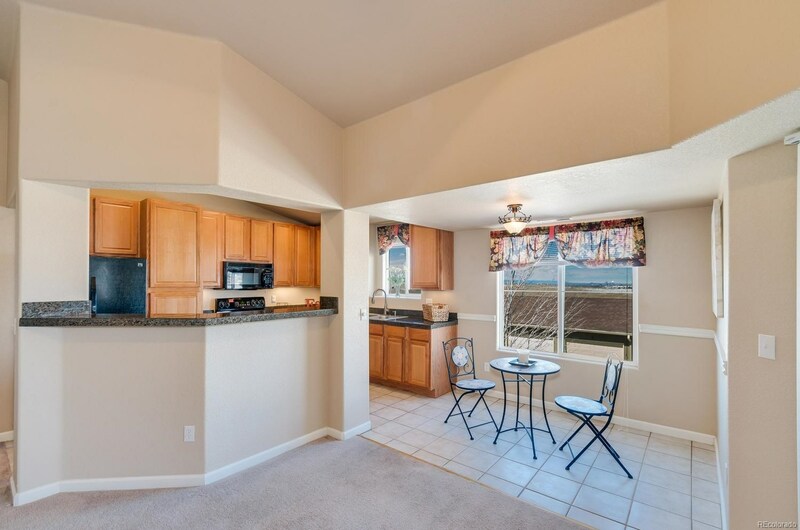 Full size laundry is a nice feature! 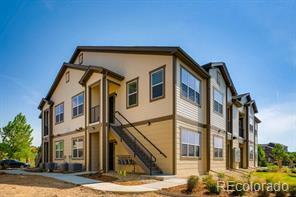 Check it out before it's gone! 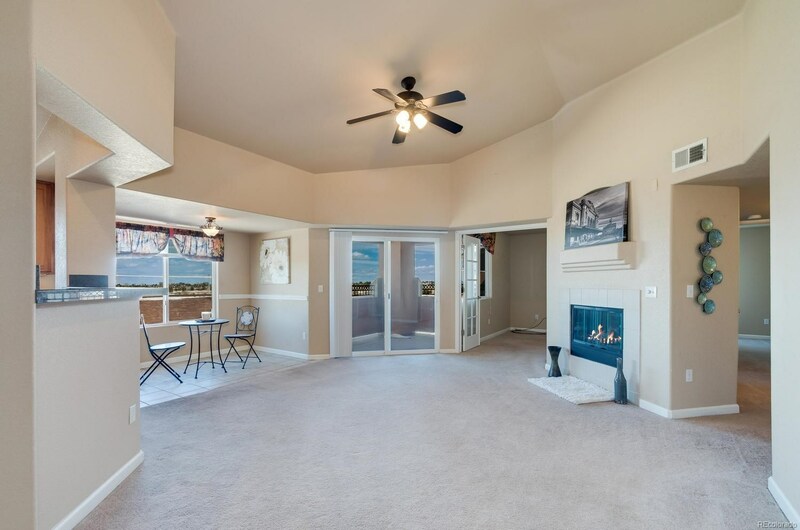 Enjoy the outdoor pool, gorgeous clubhouse with fitness center and playgrounds....Minutes to everything!